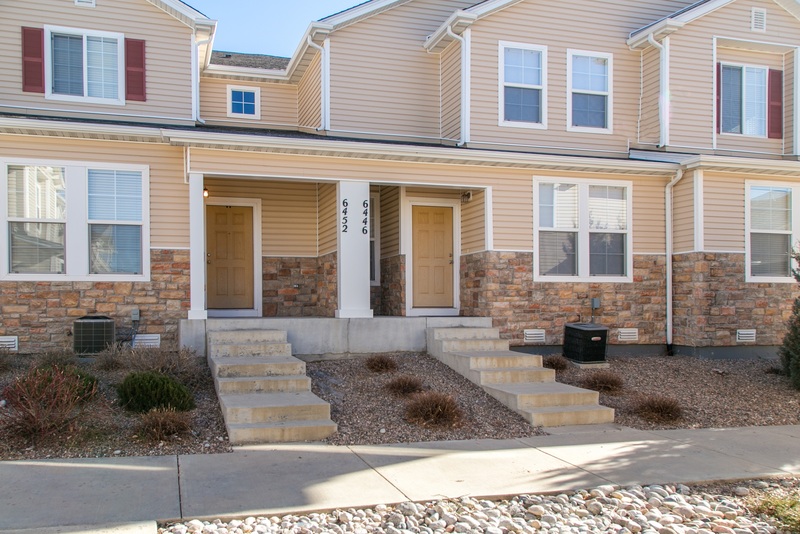 Brand new listing at 6446 Cavalry Pt, Colorado Springs, CO 80923 in the Dublin Townhomes off the Powers Blvd Corridor. Located in Northeast Colorado Springs, this 2005 townhome is like new with brand new carpet, new stainless steel kitchen appliances, and fresh paint inside. Plus, the HOA recently replaced the siding and roof in June 2017. The floor plan in the Pulte townhome is very practical, with an open main level living area which includes a separate dining area space. Plus, the kitchen is open and bright with a pass-thru opening and breakfast bar. There’s easy access to the 2 car attached garage next to the kitchen, plus a convenient powder room (half bath) on the main level. 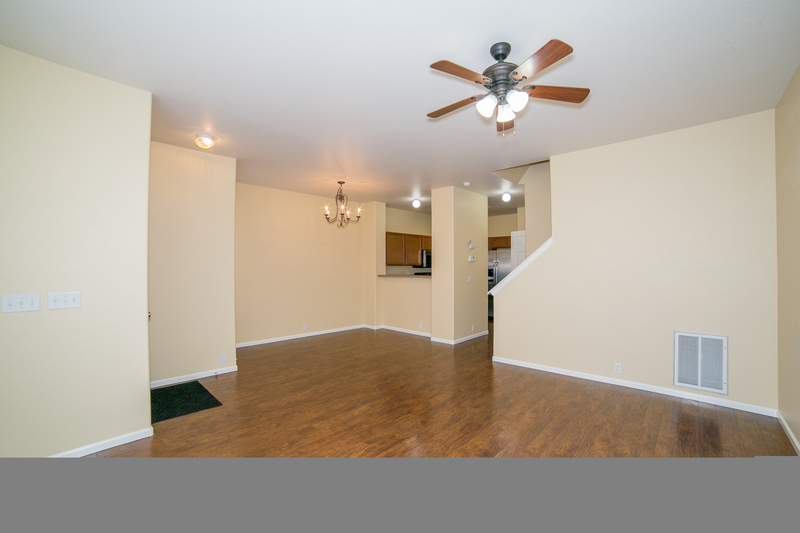 The rooms flow together easily and seamlessly with beautiful wood laminate flooring on the entire main level. Upstairs, you’ll find 3 bedrooms and all new carpet with an upgraded pad underneath for extra cushion. Enjoy the high vaulted ceilings in the master bedroom, along with an attached bathroom with double vanities and brand new high-end laminate flooring. 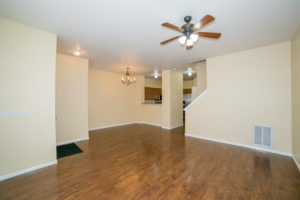 Each bedroom is comfortable with ceiling fans and air conditioning throughout the home. And laundry day is a breeze with a large laundry room located near all the bedrooms upstairs. Finally, don’t forget about the 3rd bathroom, a full bathroom located off the upper level hallway for comfort of guests in both bedrooms. 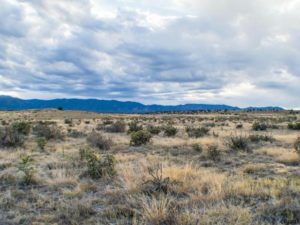 But for those times you’re ready to get out of the house, there are plenty of options in the neighborhood. From restaurants like the popular Fuzzy’s Tacos and Salsa Brava Fresh Mexican Grill, to major shopping and entertainment options, you’ll find plenty of services just around the corner from your new home. 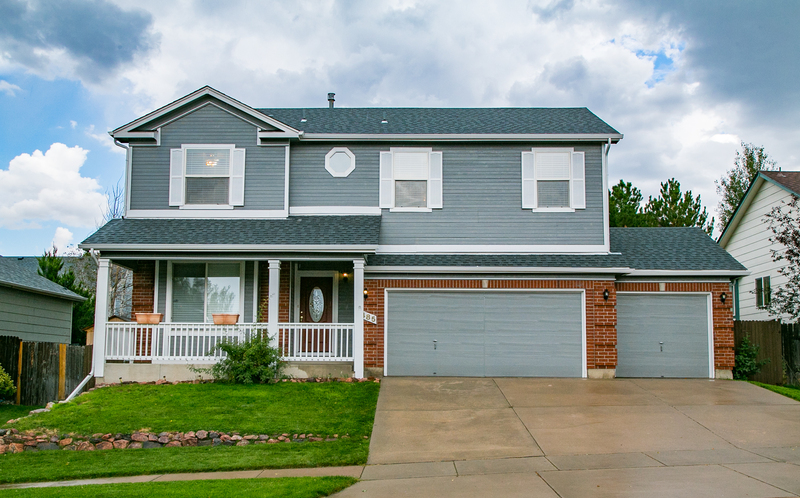 Come take a look at this beautiful home in Colorado Springs by contacting the experienced Colorado Springs listing agent. Also, explore our website where you can search other properties of find the value of your own home. 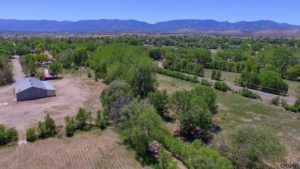 Our team is hard at work again with another new Colorado Springs property for sale. 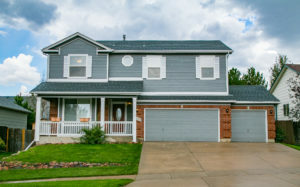 3485 Flying Horse Rd is a home in Springs Ranch, well equipped and thoroughly upgraded with hardwood floors, security system, air conditioning, auto sprinkler system, a large fenced backyard, plus a new roof and fresh paint. Q: What are the basic stats of the home? 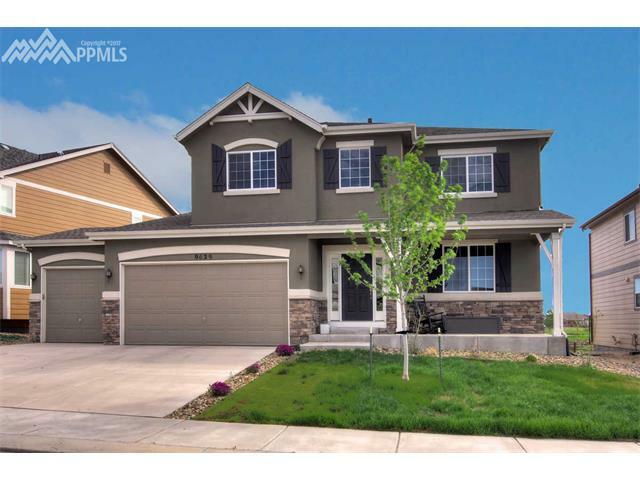 A: This is a single family home with 4 bedrooms, 4 bathrooms, a 3 car garage and a total of 2038 square feet. It is the Charleston model, built by Classic Homes in 1997. 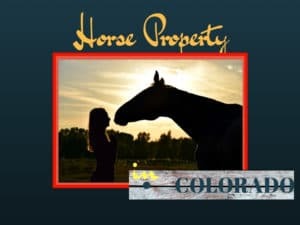 Click here to see the El Paso County property information..
A: Conveniently located just off the Powers corridor on the east side of Colorado Springs, you’ll have access to a wide selection of shopping, restaurants, entertainment, and top notch D49 schools. Q: Why is this home a good investment? A: This area of Colorado Springs continues to grow and appreciate quickly, with high demand for more housing. Whether you’re looking for a primary residence, a property to invest in as a rental property, VRBO, or a vacation home you’ll see additional value almost instantly. 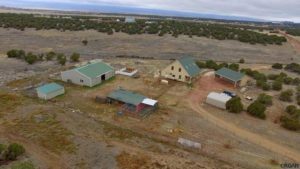 Q: How can I set up a showing of 3485 Flying Horse Rd? 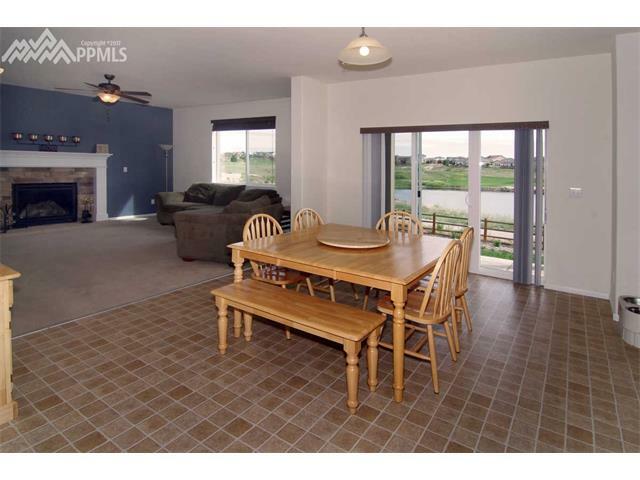 A: Contact the listing agent Marion Meyer for more information or to request a showing. 1941 Dewhirst Drive Colorado Springs CO 80951 in Claremont Ranch will soon be on the market! 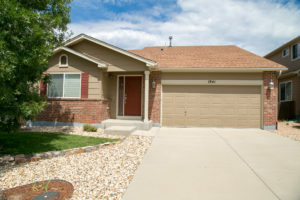 As rent rates increase more quickly and drastically than we’ve ever seen in Colorado, it’s a great time to own a rental. Single family homes can be a great investment and often provide an excellent cash flow situation for the owner. 1941 Dewhirst Drive has been a solid source of income for the current owner, with a long and consistent rental history. 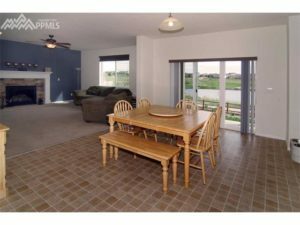 Built in 2005, this home provides nearly 2600 square feet of living space plus a nice size lot at 5,565 square feet with a fenced backyard. Enjoy the walk-out patio, Pikes Peak Mountain views, and low maintenance thanks to the new roof, new windows, and auto sprinkler system. 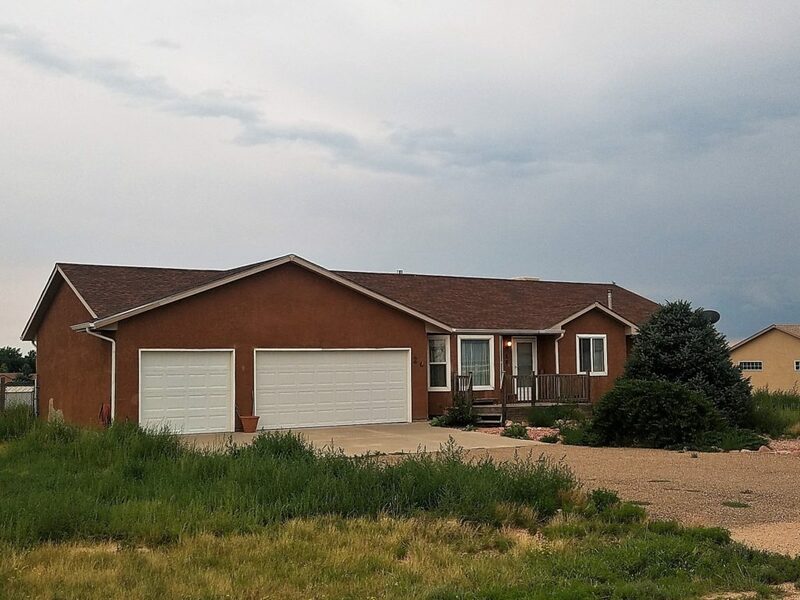 Inside this beautiful 3 bedroom, 2 bathroom ranch-style home are plenty of extras including air conditioning and all appliances are sold with the property, down to the washer and dryer. If you ever do run into a problem with major systems or appliances, many are covered by the complimentary American Home Shield home warranty being transferred to the new owner. 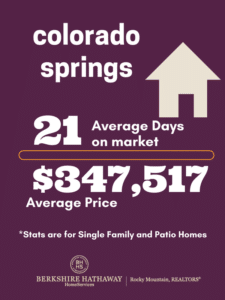 Whether you’re looking for a primary residence to live in year round, a vacation home, or an investment property in Colorado Springs, this is certainly a great option to consider. 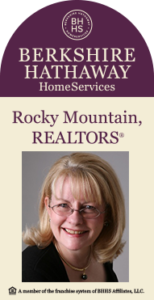 Watch for more information in the next few days from the listing agent, Marion Meyer. 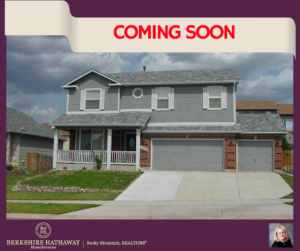 At only $265,000 ($102 per square foot) this home is going to sell quickly. Now’s the time to gather your pre-approval letter and other documentation so you’re prepared to submit an offer by the deadline date of July 16th at 3:00pm. Click here for more information on this property or to see other listings from this Realtor.